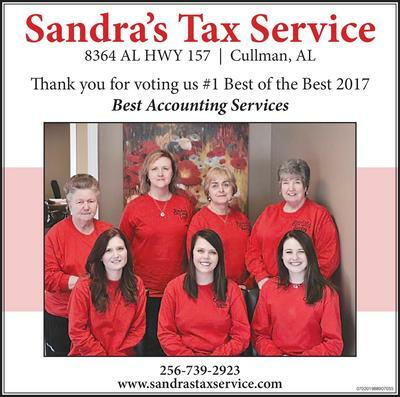 We would like to thank all of those who voted for us as “2017 Best Accounting Services”! We would not be the well-established business we are today if it were not for our faithful clients. We thank you and hope to be providing our services for many years to come.